Jonathan Trott thinks England's chances are pretty high considering the way they have been performing of late and the fact that they are also hosting the tournament. 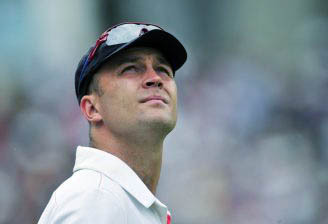 Former England international Jonathan Trott doesn’t have a clear favourite who he thinks will win the ICC World Cup 2019 but feels his country’s chances are pretty high considering the way they have been performing of late and the fact that they are also hosting the tournament. 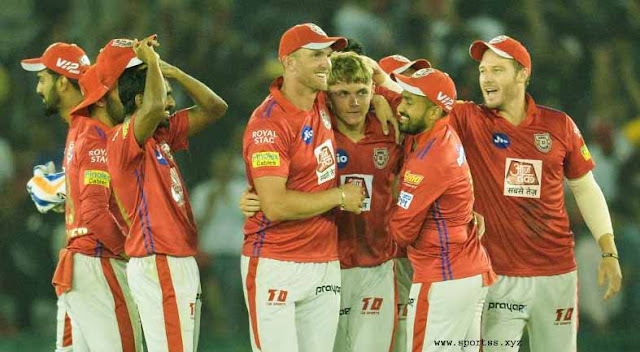 Trott, 37, is in Thiruvananthapuram and is presently the batting coach of the visiting England Lions cricket team which will play five one-dayers with the India A side here and also a four-day match at Wayanad. In an exclusive chat with IANS, the former England batting great who played 52 Tests, 68 ODIs and seven T20Is, said it’s going to be a keenly contested world cup. “It includes holders Australia, hosts England and India is a very good team too. At the moment England is the first ranked team in ODI and playing the world cup for the fourth time at home, chances are pretty high for England,” said Trott. Trott who called time on his cricketing career in the previous season, has taken to coaching, which according to him is running in his blood. “I don’t think I quit the game early, I did play a lot and with lots of young cricketers waiting in my county Warwickshire I felt it was time for me to quit,” said the South African born Trott. “My father is currently coaching in New Zealand and also in England. I am pretty happy doing coaching as I like to work with young minds to shape their cricketing career,” added Trott, who began his cricketing career with centuries in his debut first- class match and also on Test debut in the 2009 Ashes series at the Oval. Elaborating on coaching, he said all young minds preferring a career in cricket should first and foremost possess a natural liking for the game. “If one has that, then what’s required is perfect discipline, work ethics and physical fitness. Technique is something that can be worked and then comes the natural progression by working on all the above,” expressed Trott.